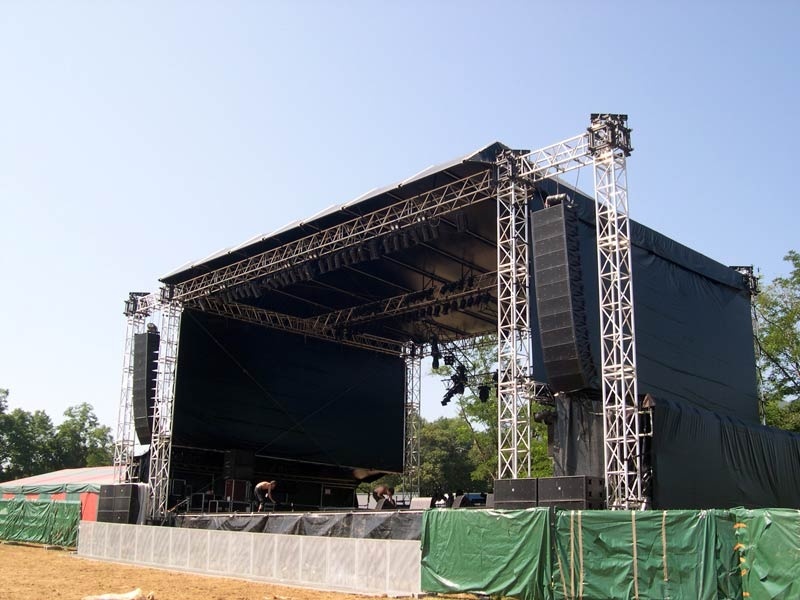 Stages must be protected and decorated in order to create an attractive set. We offer a comprehensive range of nets for decoration and concealment using colours and textile designs adapted to your specific use. Our decorative nets protect event locations and creative an attractive look. They provide partial concealment from prying eyes but keep the event area looking bright and attractive.